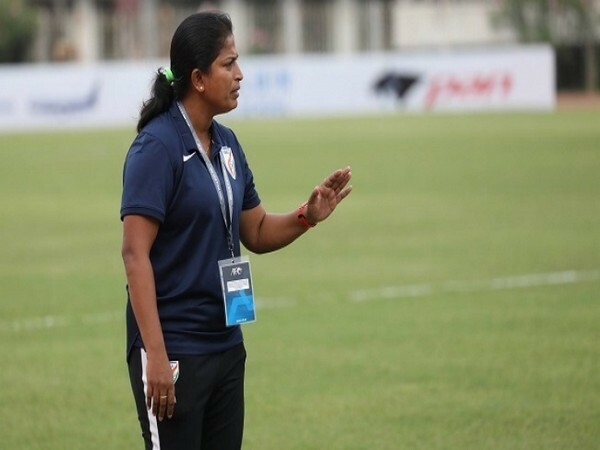 New Delhi [India], Feb 15 (ANI): Indian senior women’s team will be embarking on an exposure tour to Turkey, where they will be playing in the Turkish Women’s Cup, starting February 27. Kathmandu [Nepal], Oct 6 (ANI/RSS): Nepal beat India 3-1 in a penalty shootout to enter the final of the SAFF U-18 Women's Championship. 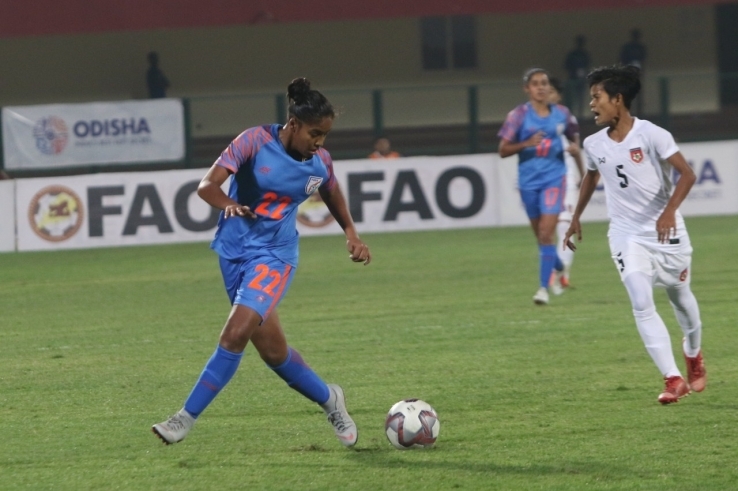 Siliguri (West Bengal) [India], Jan.5 (ANI):The Indian women's football team produced a dominant performance as they hammered Bangladesh 3-1 to lift their fourth consecutive SAFF Women's Football Championship title at the Kanchenjunga Stadium here last evening.